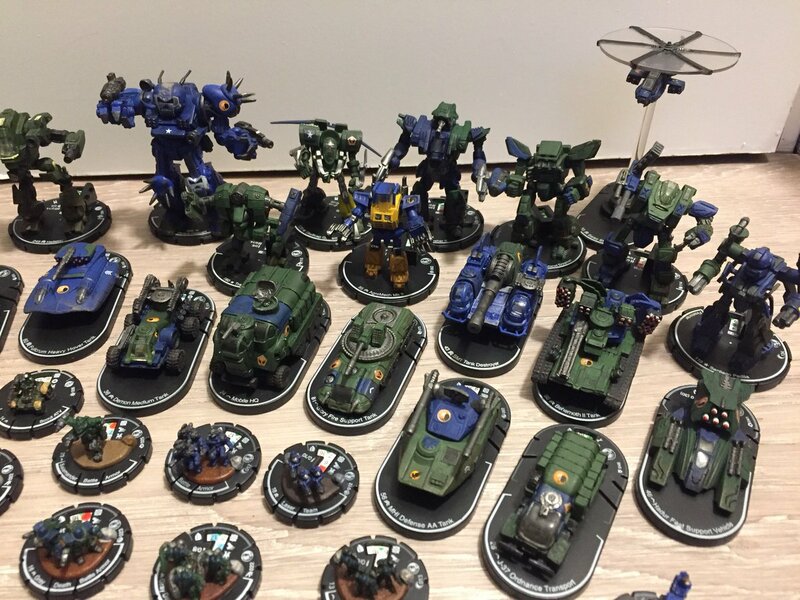 Blaine Lee Pardoe just posted a treasure trove of BattleTech artifacts. 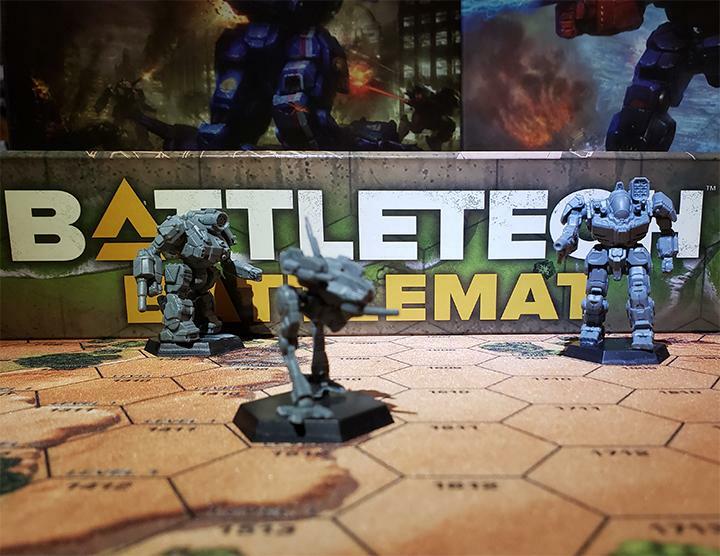 This is pretty incredible for anyone who’s super into the history of BattleTech. 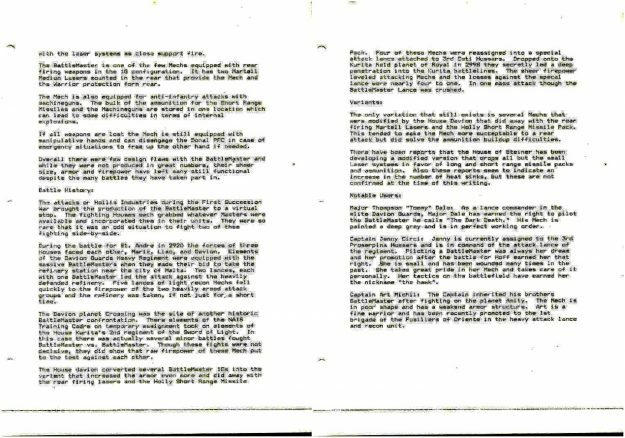 Blaine Lee Pardoe, the legendary author and writer of the most recently released BattleTech novel, The Anvil, has uploaded a bunch of scanned copies of original tech documents from the founding days of BattleTech. 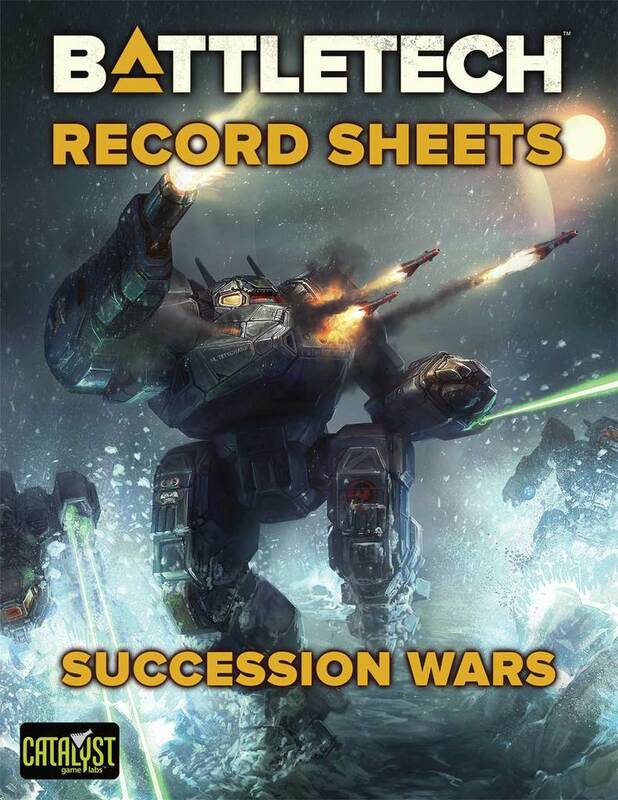 I already knew that Pardoe played a key role in much BattleTech’s narrative, but I had no idea he also got to write up the back stories of some of the most iconic ‘Mechs the game has ever seen. 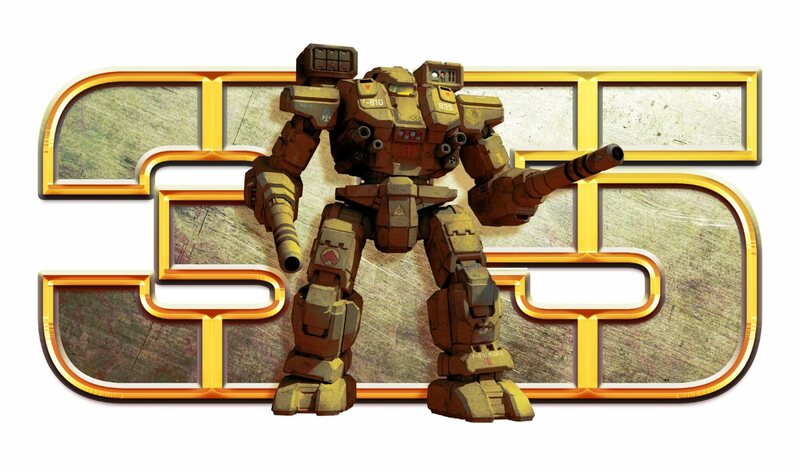 ‘Mechs like the Locust, Warhammer, Shadow Hawk, and BattleMaster all had Pardoe’s mark in their gritty backstories. 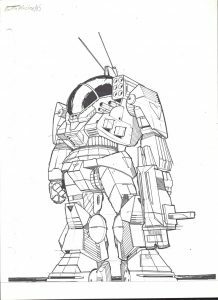 Besides just identifying what ‘Mechs were his to write about, Mr. Pardoe also posted the original drafts of the BattleMaster, including the very first image of the 85-ton death machine. The text portion was a little light over on Pardoe’s blog, but with the power of some photo editing software I’ve darkened them up to be a little more legible. 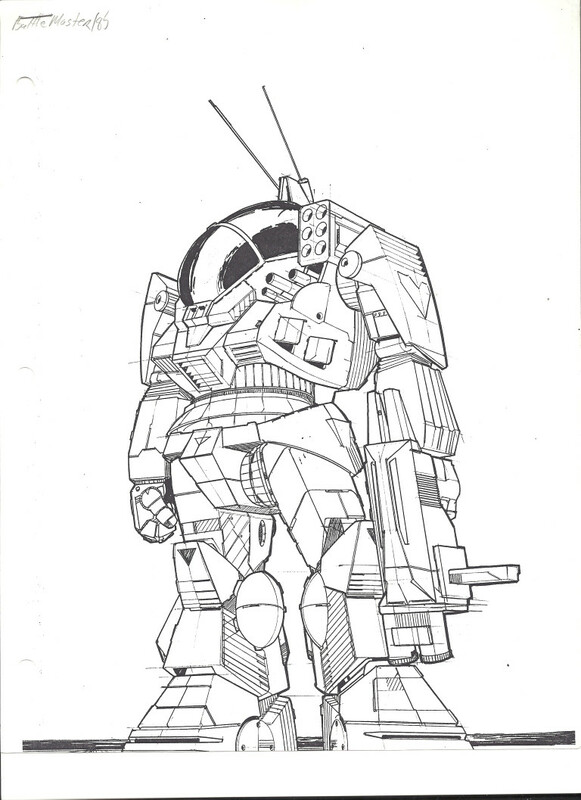 It’s pretty amazing to see an entire ‘Mech design was nothing more than numbers of graph paper in the beginning. The text portion (most of which eventually made it into the 3025 TRO) is equally as neat, especially the later portions that had to do with notable pilots and variants. We know from previous posts that Pardoe will occasionally take real-life people to include in his fluff, so some of these might actually be real people (he didn’t confirm that in his blog post, however). 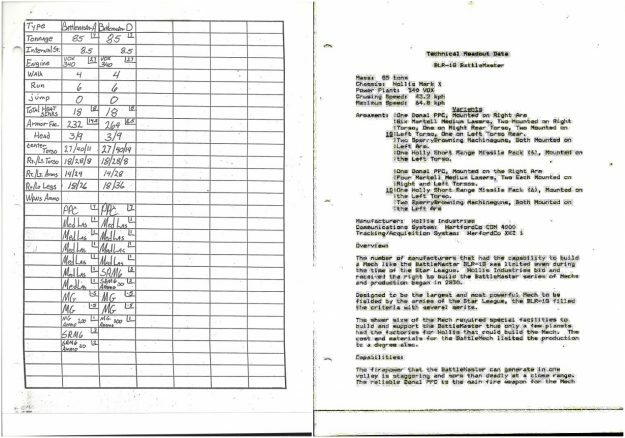 Although the only two variants posted were the BLR-1G and the BLR-1D, there is mention of the BLR-1S without naming it specifically. 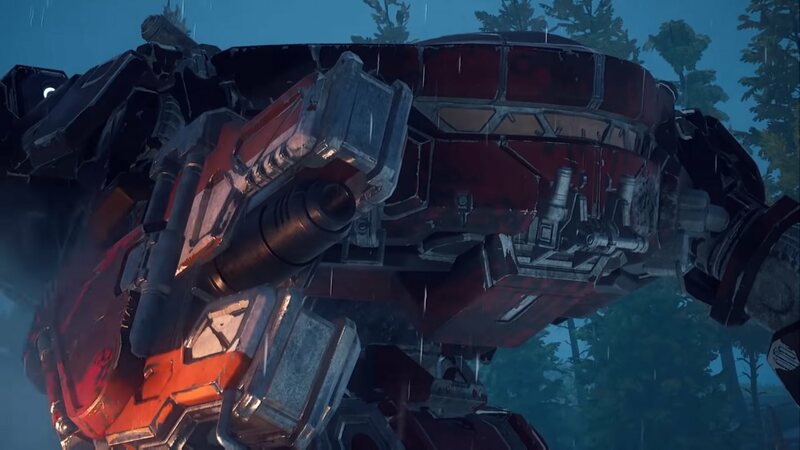 This was actually added later in the 3039 TRO, but here we get to see how Pardoe created the “rumor” that eventually became another cannon variant of the BattleMaster. Blaine wasn’t able to name the ‘Mechs himself (the pictures and names were given to him by the FASA bigwigs at the time), but he was able to name some of the support vehicles, such as the Stuka, the Seydlitz, and the Chippewa. The first two are named after a German WWII dive bomber and a WWI battlecruiser, but the Chippewa is actually named after the old mascot for Central Michigan University. There was one ‘Mech that Pardoe mentioned that apparently had a big kerfuffle when it was introduced: the Grand Titan. This must’ve been before my time because from the description it seems there were some mathematical errors, which Pardoe explained as being due to him not having his design docs when he writing up the Titan and creating the ‘Mech entirely from memory. 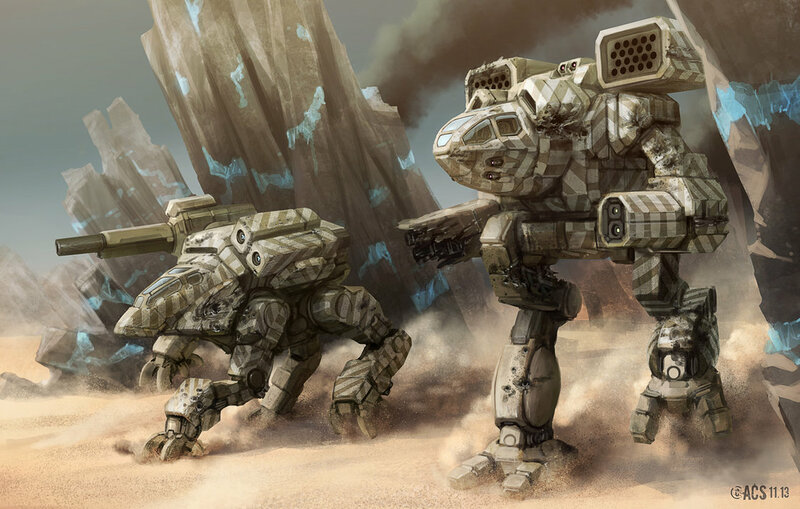 Personally, I always liked the Grant Titan even though as a 100-ton assault ‘Mech it doesn’t make sense for a big, tanky ‘Mech to have an XL Engine. But all those flaws were part of the original design’s charm. 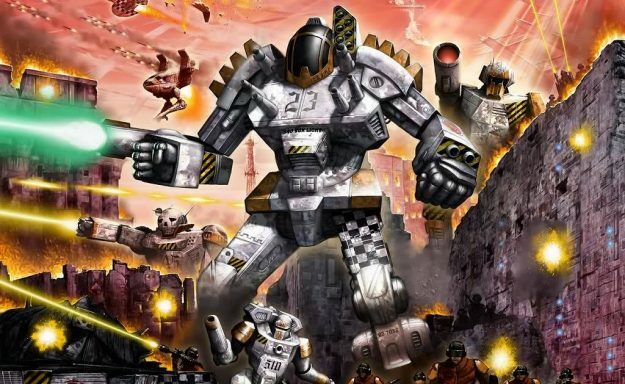 After the Grand Titan snafu, Pardoe stopped designing ‘Mechs, but he’ll be coming back to the drawing board in his upcoming novella all about Wolf’s Dragoons. There’s even more on Pardoe’s website, so check it out when you’ve got a chance. This entry was posted in Historical, News on 2018/08/21 by Sean. The Grand Titan in the original printing of TRO 3055 weighed 107.5 Tons when doing the math. I read somewhere he did it during a flight, the Rifleman IIC in the same TRO has a math error as well, but I can not remember what the error on that mech is off the top of my head. 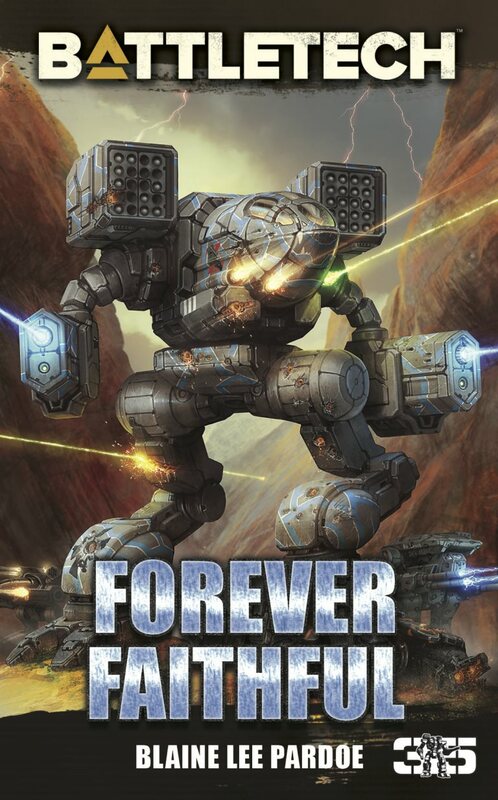 I can confirm Real People made it onto the flavor-text of _TRO 3025_ — I have a copy of that book autographed by “Mechwarrior” David Levine; the Real Person is an author and SF fan in the Portland, OR, area (and the description of him in the TRO is 100% accurate). The Chippewas are still the mascot for Central Michigan, by the way. Pardoe gave a number of things after Michigan names, including Clan Wolverine. I suspect he named a number of planets on the Federated Suns map, as several of them are Michigan cities, including Tawas, Saginaw, Muskegon, and Gogebic. Absolutely…and I am a two time graduate of Central Michigan University.